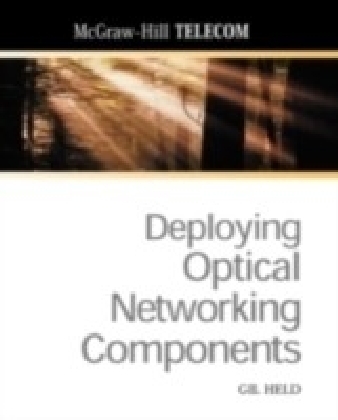 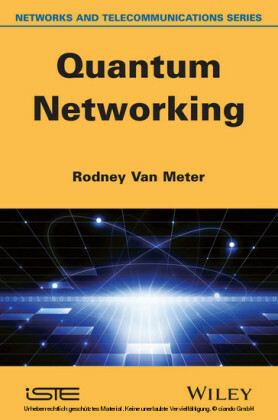 Explained in easy-to-understand language and offering hundreds of figures and illustrations, this book offers a thorough grounding in optical networking. 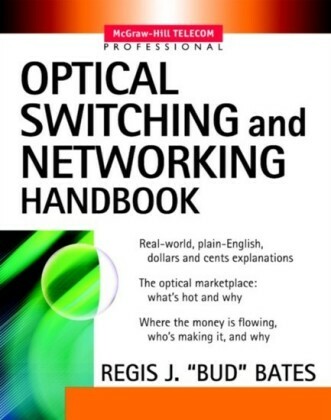 It includes in-depth information about the roots and theory behind optical networking and practical information about optical hardware and software vendors. 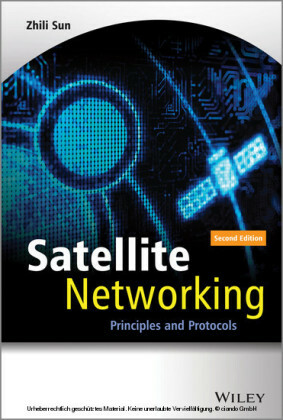 The guide explains complex concepts, including optical networking, SONET and multiplexing in easy-to-understand language. 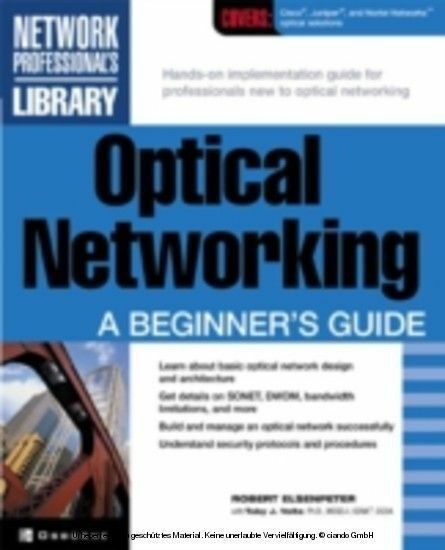 It also covers Cisco, Nortel and Juniper Certifications and contains hundreds of figures and illustrations along with 16 blueprints that map out sample optical network designs and concepts using different hardware and software products. Because this is a beginner's guide, the blueprints help deliver the information by putting it into a visual context.